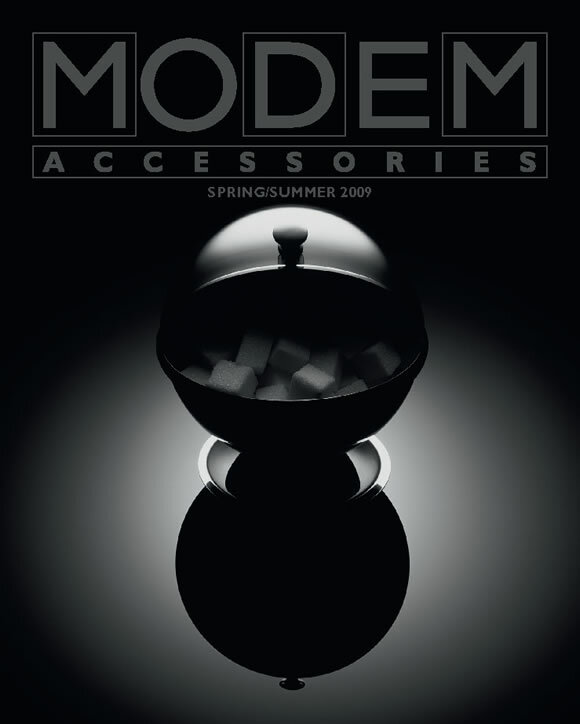 This season, for the Modem Accessories cover, we have given carte blanche to Art Director Thomas Lenthal. Thomas Lenthal launched Paradis magazine in 2006 for which he is also publisher (in April 2008 Paradis was awarded the prize for best magazine by the Club des Directeurs Artistiques). From 1994 to 1998, he was creative director for Glamour France then in 1999 he co-founded Numéro magazine. 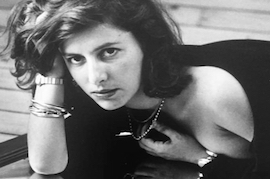 In parallel to his editorial activity, he art directed several advertising campaigns for, among others, Missoni, Christian Dior, Dior Joaillerie, Yves Saint Laurent (both fashion and fragrances), Sonia Rykiel, Tod’s and Kenzo. Thomas Lenthal has collaborated with photographers Juergen Teller, Mario Testino, Nick Knight, Mario Sorrenti, Solve Sundsbo, Guido Mocafico, Inez Van Lamsweerde et Vinoodh Matadin, Mert Alas et Marcus Pigott. He also works regularly on the art direction of books published by Editions Rizzoli (including the retrospective volume on Tom Ford) and Steidl (including Venenum, Belladone Island and Mouvement by Guido Mocafico). Recently, Thomas Lenthal realized the artistic direction of the press campaign for Dior Homme Sport, in collaboration whith Inez Van Lamswerder, Vinoodh Matadin and the filmmaker Daniel Askill.